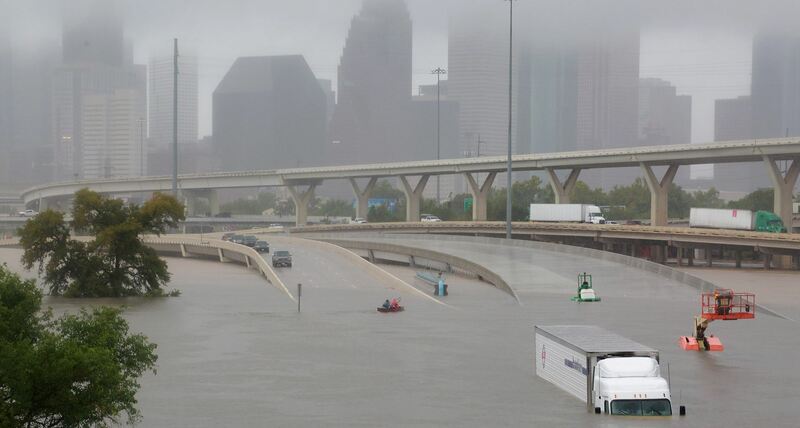 Hurricanes, monsoon rains with mudslides, snow melt, tidal waves or collapsed dams all trigger floods that affect millions of people each year. The devastation is often widespread, from loss of life, property and infrastructure to food insecurity and disease. 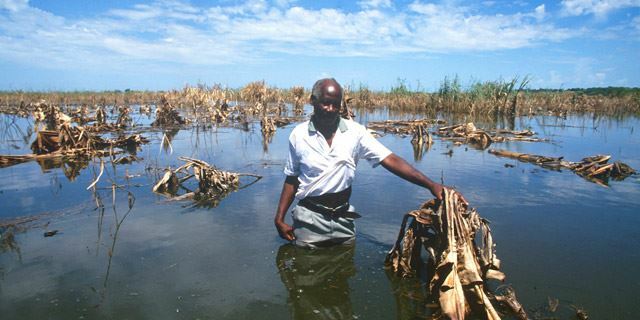 Floods are particularly disastrous for the world’s poor, the majority of whom live in both in rural and urban areas and rely on agriculture for their food and income. Many struggle to replace what was lost or damaged. Often seeds, tools, livestock, animal feed or fishing gear and not top priority in basic survival. Stagnant waters often render crop land useless, and make it difficult to maintain livestock, which, without proper shelter, veterinary care or adequate feed, easily fall prey to disease or starvation. Floodwaters also pose a threat to food safety and public health – through spoilt food stocks and contaminated water supplies. 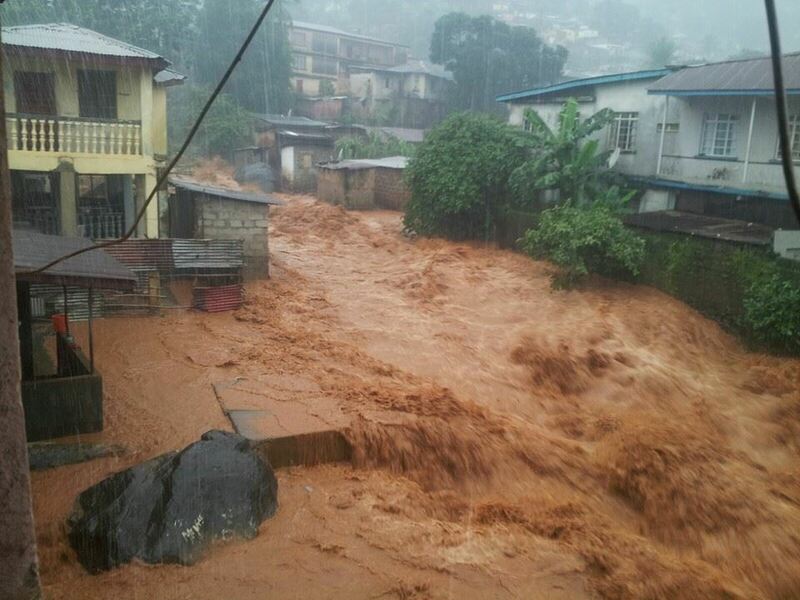 Please keep the recent flooded areas of Freetown, Sierra Leone & USA, Texas in your thoughts and prayers. Think about this---forging forward and bringing AgroBiz programs to displaced communities from the aftermath of floods. 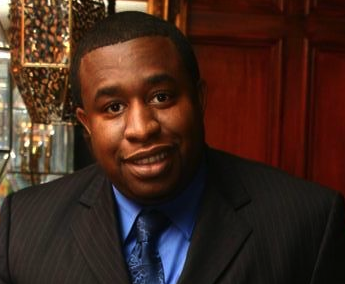 Mr. Eric Carr is a Houston businessman, community activist and former professional heavy weight boxer. As of yesterday, we bestowed the title of "hometown hero". 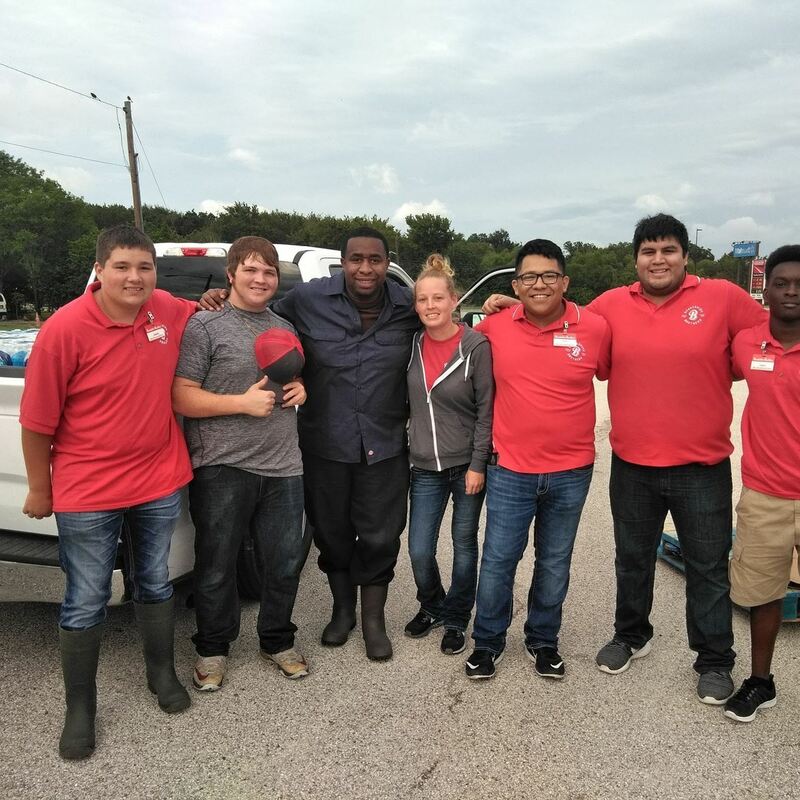 His team geared up as he distributed water, food and other items to hard to reach areas in the Houston region. 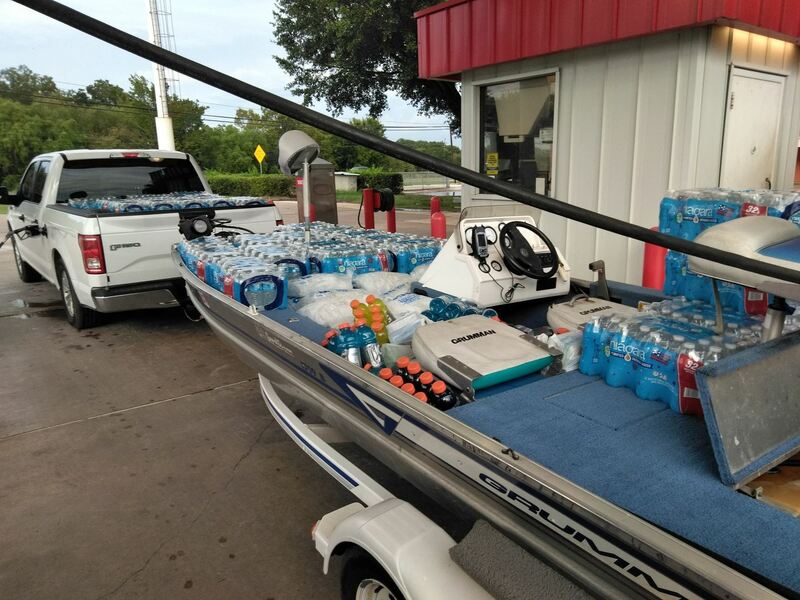 We acknowledge and thank Carr for his generous acts of service with his fishing boat, truck, time and resources. Remember, "humanitarian actions comes thru service, compassion and helping others"
DID YOU KNOW? Investing in your agricultural sector can address not only hunger and malnutrition but, other challenges including poverty, water and energy use, unsustainable production and consumption and healthy job creation. Together, let’s mobilize AgroBiz developmental, technological, and training programs and social movements to address these challenges for sustainable development. Agriculture is an engine of pro-poor economic growth in rural areas. Entrepreneurship across the rural, urban and food sectors can generate employment and growth. Agricultural extension enables farmers to access to the skills, tools, inputs and knowledge they need to thrive. Women farmers produce 20-30% less than their male counterparts, mostly due to differences in their access and use of resources. Women produce over half the food worldwide, so bridging this gap could reduce global hunger by as much as 17%. Rural populations represent the largest segment of the world’s extreme poor by far – more than 70% of the total. Growth in agriculture is at least twice as effective in reducing poverty than from any other sector. 1. Global food industry needs technology. 3. Food production system can mitigate the food economics challenge and achieve an ―ultimate WIN/WIN! 4. Improving the affordability of food by using new and existing technologies and optimal productivity practices. 5. Increasing the food supply by instituting a vastly improved degree of cooperation across the entire global food chain. 6. Ensuring food safety with a combination of technology and high quality standards and systems, coupled with a greater measure of worldwide collaboration. 7. Increasing sustainability through a highly productive and efficient system that simultaneously protects the environment by means of sensitive and efficient use of natural resources. 8. Producing more biofuels to reduce dependence on fossil fuels while creating no negative effect on global food supplies.